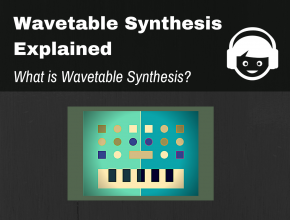 Understanding Synthesis in Music Production - What is Audio Synthesis? What is Audio Synthesis In Music Production? Audio synthesis refers to the method used to create sounds electrically. This method employs the use of a device called a “synthesizer.” A synthesizer generates these sounds by creating electrical signals as “waveforms” from an oscillator. The electrical signals are then amplified and sent to speaks or headphones. There are various types of syntheses. This post categorizes my series on the most popular and common types used in music production and sound design. 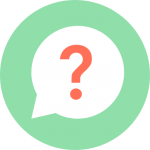 In each post I’ll answer the basic question, What is Audio Synthesis? as well as provide answers to the different types of audio synthesis in an easy to understand, and basic way that I hope you’ll find fun and informative. 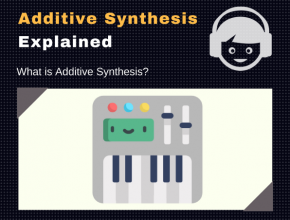 Additive Synthesis Explained – What is Additive Synthesis? 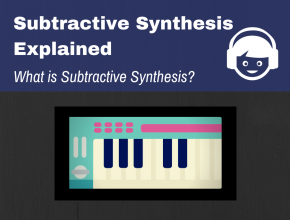 Subtractive Synthesis Explained – What is Subtractive Synthesis? 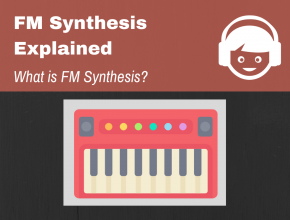 FM Synthesis Explained – What is FM Synthesis?